Over 40 years ago, Seabrook® was born of love, hope and the life-affirming principles of the 12 Steps of Alcoholics Anonymous. Today, our network of award-winning addiction treatment centers stands with open arms—ready to embrace men, women and families struggling with the devastation of addiction. 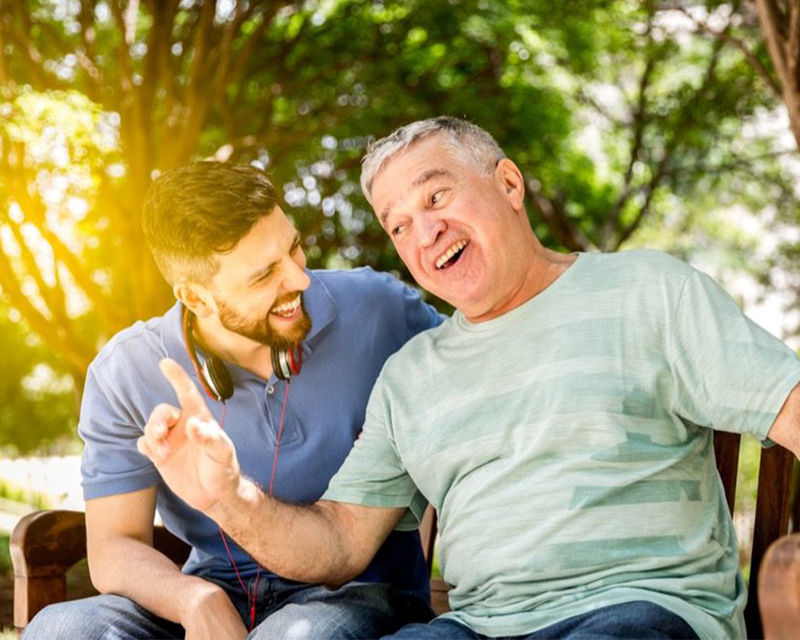 Seabrook programs meet clients where they are, providing loving support and evidence-based clinical treatment that guides them toward a healthier, more harmonious life. In some cases, your family member may not admit their addiction or recognize the need for rehab. In other cases, they may cling to their habit as their reason for living. If this sounds familiar, don’t lose hope; start your Seabrook journey with family intervention. Seabrook’s team of caring, experienced addiction intervention specialists help families plan the intervention process. Sometimes lovingly referred to as a “carefrontation,” this orchestrated gathering is designed to convince an individual to seek treatment for alcoholism, drug abuse or a co-occurring disorder. 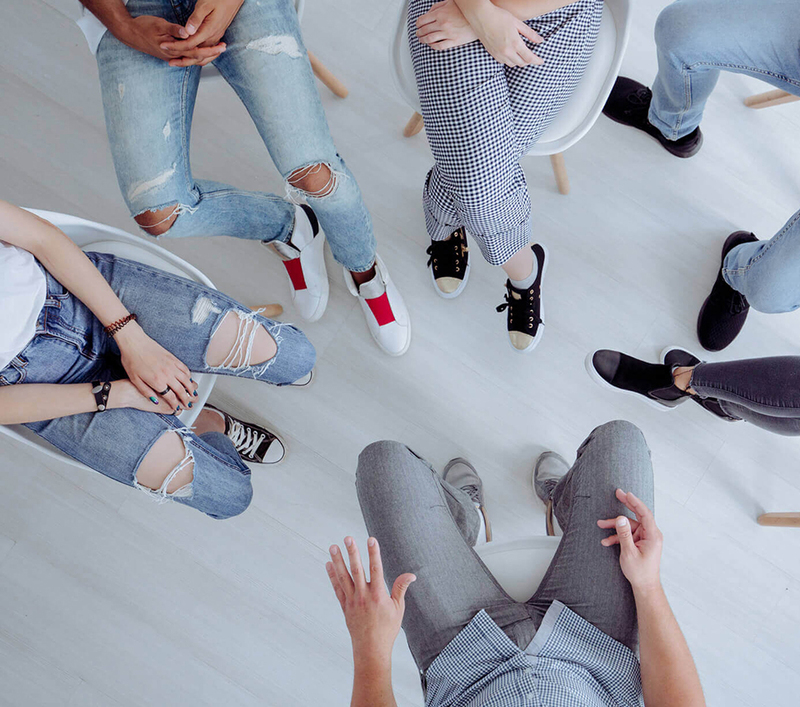 While an intervention can be staged by any group of concerned friends or co-workers, a family intervention has an especially powerful impact. It is often the first time an addicted loved one realizes the profound, personal harm their dependency has brought to every member of the family. Seabrook has earned CARF accreditation and is a member of the National Association of Addiction Treatment Providers (NAATP). NAATP has been an industry vision, voice and thought leader since 1978, and the organization’s members adhere to high-caliber professional standards and a strict Code of Ethics. Professionally facilitated family interventions have a high probability of success and often result in a person’s immediate entry into detox, alcohol rehab, drug rehab or another appropriate treatment setting. If someone you love is sinking deeper into addiction and carrying other family members into the fray, Seabrook family intervention can help. Call our 24-hour Helpline at 800-761-7575 to arrange a life-saving intervention and begin a new, sober trajectory for your loved one and family. Hold Harmless Statement: The family intervention information contained herein, including all references, is not intended to be and shall not constitute or be treated as medical advice and is not a recommendation or endorsement for any specific person or organization. The information is provided as a resource, and the reader agrees to release and hold harmless Seabrook and all of its subsidiaries, owners, officers, directors, employees, and agents from any and all liability relating to the use of any information contained herein. The reader acknowledges that Seabrook has not verified the accuracy of all the information contained herein, and in some cases, has relied on information from third parties.